It’s already nearing the end of January, where has the time gone!? To get you through the last few days before payday Your Baby Club are here to help you save on all things mum and baby with a great selection of offers this week. From a Special Edition Fairytale Baby Pod to a FREE Tommee Tippee nappy bin and Healthy Snack box, you’re bound to find everything you need without having to splash any cash! 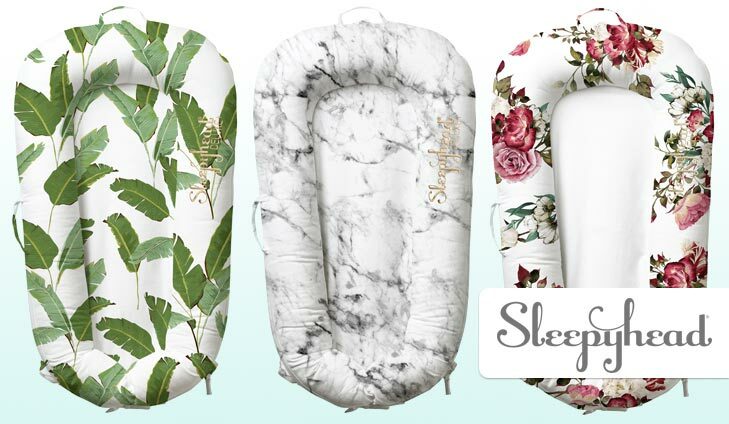 Sleepyhead® the cult favourite of celebrity-loved baby gear, has launched a new collection of pods and covers and are giving you the chance to win one. ‘The Original Fairytale’ collection is destined to be on the wish list of stylish parents everywhere. 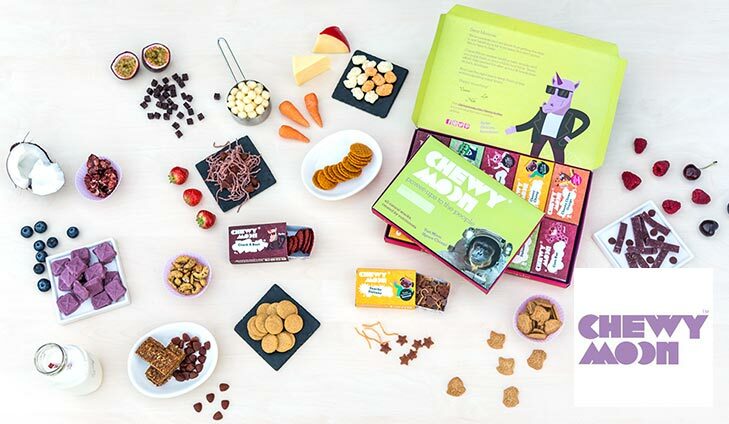 Enjoy your FREE Kids Healthy Snack Boxes packed full of 100% natural treats with Chewy Moon. These yummy snack boxes even contain sticker booklets, battle cards, brain-busting facts and more. Get your first box FREE NOW. To get your free healthy snack box simply click below. If your little one is feeling under the weather, there’s nothing like a cosy cot quilt for extra comfort. 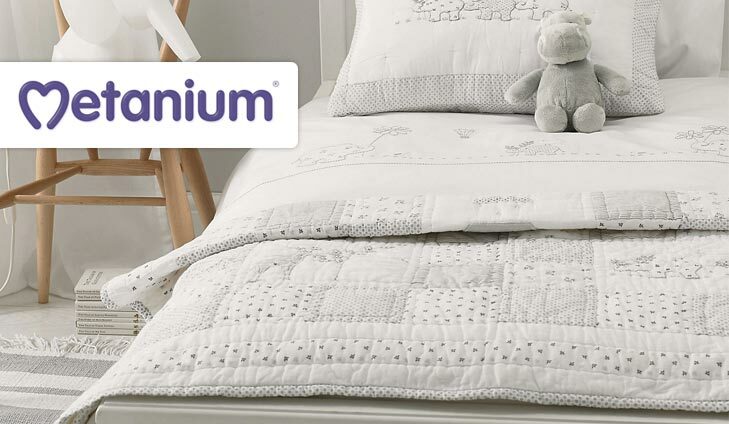 Metanium has three White Company Cot Bed Quilts (RRP £85) to give away. Simply click below and answer the simple competition question to enter. For your chance to win 1 of 3 White Company cot quilts simply click below. FabLittleBag is giving away FREE disposal bags for your tampons and pads, never be caught out again with a blocked loo or no bin. Try it now with a free Bathroom Pack to your home. Please note there is a tiny sign up fee of 50p on your first free order only. Simply click below… You won’t be disappointed. 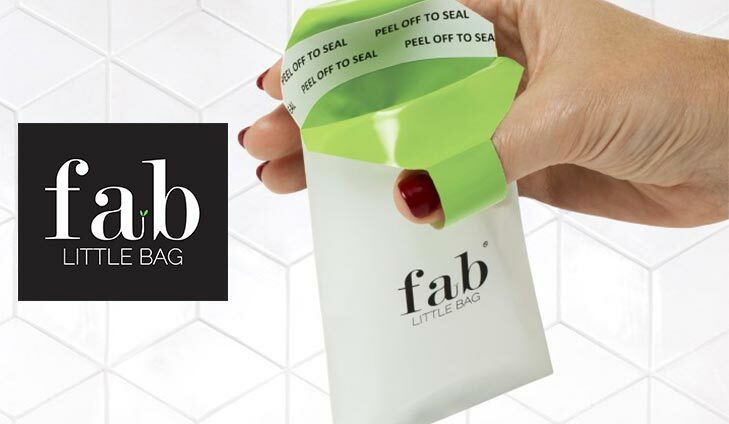 For one month free with FabLittleBag simply click below. 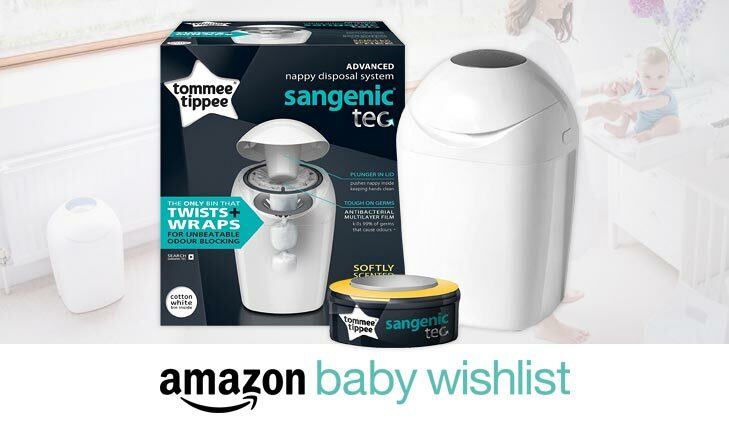 To get your free Tommee Tippee Nappy Bin simply click below. The next 60 seconds could completely change your life. Imagine everything you could buy with £1,000. Catalink.com are giving it away. The latest latest gadgets, designer furniture, amazing decor & anything else you’ve been dreaming of is within your grasp. 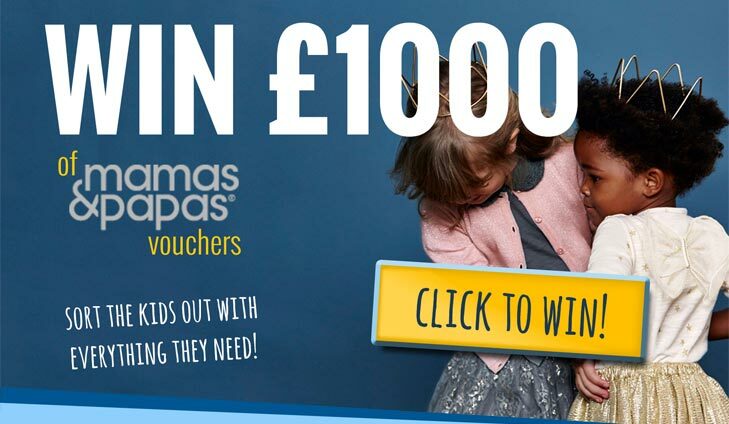 For your chance to win £1,000 of Mamas & Papas vouchers simply click below.